By Brian Hoey. Mar 17, 2016. 9:00 AM. In the literary world, talented people are always poised to surprise you. Winston Churchill, for instance, on top of being a tremendous statesman, also won the Nobel Prize in Literature for his historical and biographical writings. Legendary basketball player Kareem Abdul-Jabbar is in the midst of developing a literary name for himself. And while there are plenty of musicians, like Bob Dylan and John Lennon, whose literary forays didn’t stand the test of time, it’s not uncommon for the reverse to be true. John Darnielle from the Mountain Goats, for example, was recently long-listed for the National Book Award for his novel Wolf in White Van. Given all of this, it might not be too shocking to learn that sui generis composer/musician Harold Budd is also a noteworthy poet. 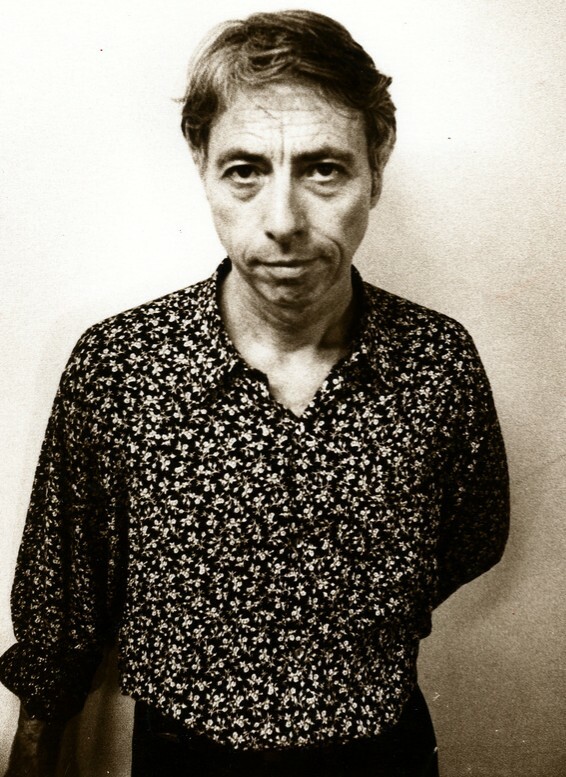 Harold Budd, for the uninitiated, was born in Los Angeles in 1936. He was raised in the Mojave Desert and studied musical composition at USC. From 1962 to 1970 he was a significant player in the world of avant-garde music, composing increasingly unique pieces that would become renowned for their daring simplicity. Though he temporarily gave up his life as a composer at the end of the decade, it would only be two years before he made his triumphant return, ultimately going on to work with legendary producer Brian Eno (who has famously collaborated with David Bowie, the Talking Heads, and a host of others) and producing dozens of new compositions. Though Budd doesn't personally like to think of his work as ambient, his impact on the birth of ambient music was palpable. But like the cross-genre marvels listed above, Budd’s creative energies couldn’t be confined by just music. He has mentioned in interviews that his musical influences, rather than other musicians, have often been abstract painters like Jackson Pollock. 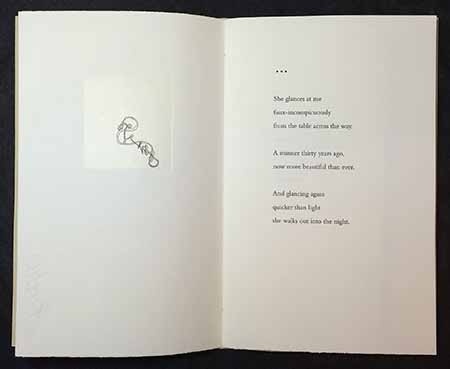 While it’s easy to see the commerce between the literary, the musical, and the visual in Budd’s often-hauntingly-sparse verse, he does give the more-than-occasional nod to a distinctly literary influence: Emily Dickinson. Like Dickinson’s, Budd’s verse (found in collection like Angel (2012) and Sunblind Highway (2016)) is often peppered with unlikely punctuation—mostly em-dashes and semi-colons—which adds a surprising kinetic energy to his lines. Just as ambient music places emphasis on elements other than notes and chord progression, Harold Budd seems to place value on not just the words that comprise his poems, but on the presentation of those poems. At least, that is the impression one gets when confronted with Heavenly Monkey’s editions of his works.